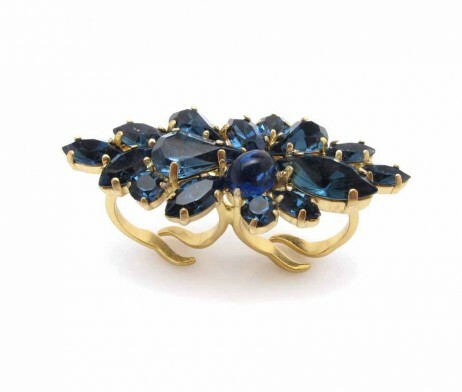 A deep blue double finger ring that brings the ocean’s charm to your special event. 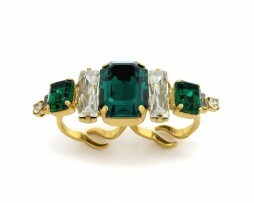 upgrade your style with this double ring and be sure to get only complements! 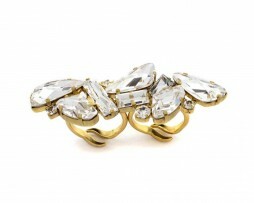 The “lea ring” is a double finger ring that will bring the BLING in to your outfit. 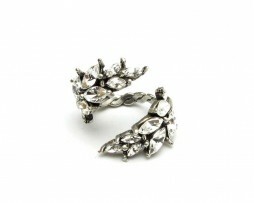 this ring is handcrafted and designed to make your look unique and special.